Everyone has the right to sound legal advice. Seek professional and dependable support for your legal problems and disputes from the Law Office of Larry Serene. As an established and reputable law firm in Kankakee, IL, our office is here to help you resolve cases related to small claims, real estate, and wills and estates. Visit us today and discuss your case with our legal team. We are here to protect your rights. The Law Office of Larry Serene is respected and trusted by the citizens throughout the Kankakee and Iroquois Counties. Serving the community for more than 36 years, our firm is home to competent and well-versed lawyers and legal practitioners that provide excellent legal support. Trust Larry, Debbie, and our team to help you make wise and informed decisions. We look forward to serving you. 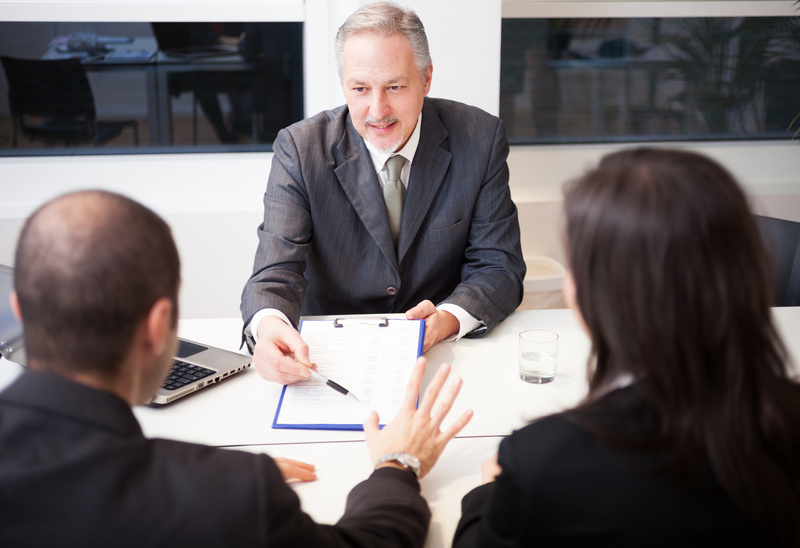 Proper understanding of the parameters of your case is important in determining your next move. Visit our law office today and consult with our legal team. We will thoroughly assess your claims and provide you with helpful information and recommendations. Call (815) 933-8715 today to schedule an appointment. For more information, feel free to ask our representatives.